Eyebrows do change your whole face and the perception people have of you. I had a facial appointment and walked out with an eyebrow consultation. My aesthetician asked for permission to touch up my brows, being eyebrow challenged I didn’t hesitate. I knew I was eyebrow challenged but I had no idea I was being perceived as dumb. I was grateful and booked another eyebrow appointment with my aesthetician for the following two weeks. 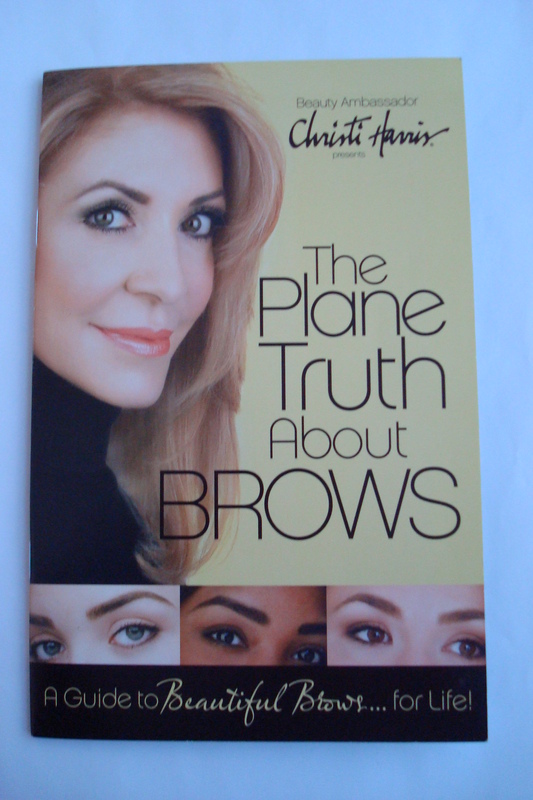 I recently discovered Christi Harris – the Beautiful Brow guru. I had the opportunity to experience eyebrow mapping and other forms of eyebrow grooming. I loved the Lift-N-Lite, it enhanced my brow arch by camouflaging discolorations and damage caused by my over tweezing and waxing. It also lifted my brow area giving me a more youthful appearance. The Seal-N-Shine is hair spray for your brows, it kept my eyebrows in place while adding a sheer natural sheen. The key ingredient is protein for brow strength and fullness. So go ahead and SEAL the deal with SHINE! And for those of us that are Eyebrow challenged Christi Harris has a Precision Brow Planning System, that helps map out your eyebrows. 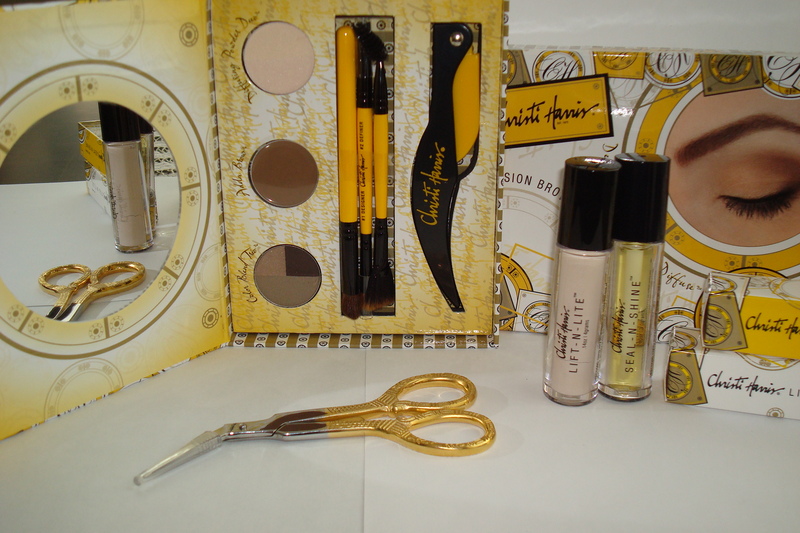 It’s the best Brow mapping kit available – Christi Harris gets a TEN! For more information on Eyebrow Guru Christi Harris watch the Tyra Banks Show on April 23, 2010.